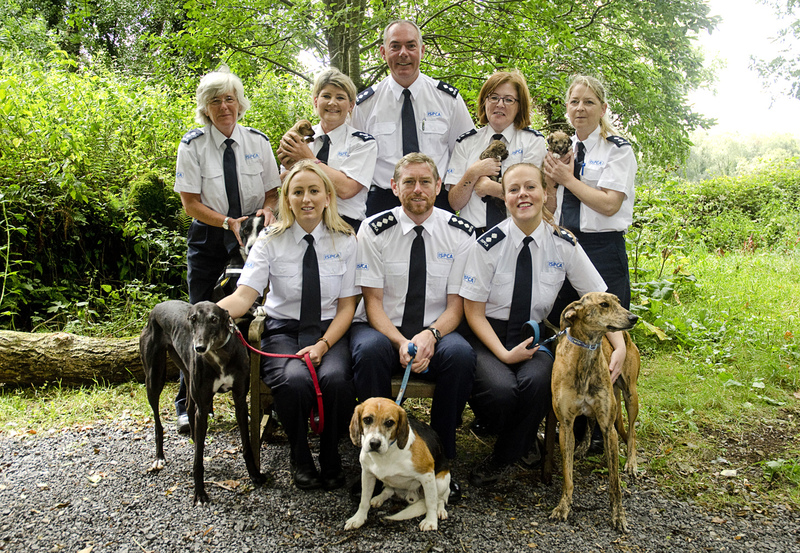 Last year at the ISPCA National Animal Centre in Longford we had eight greyhound puppies born to their mother, Tutu. These puppies have all since been adopted, and were lucky enough to celebrate their first birthdays recently in their new homes! We reached out to their new families to wish these pups Happy Birthday, and received some lovely updates back. You may remember Gwen and Flash from when they were both first rehomed, and each found their spots on their respective couches!